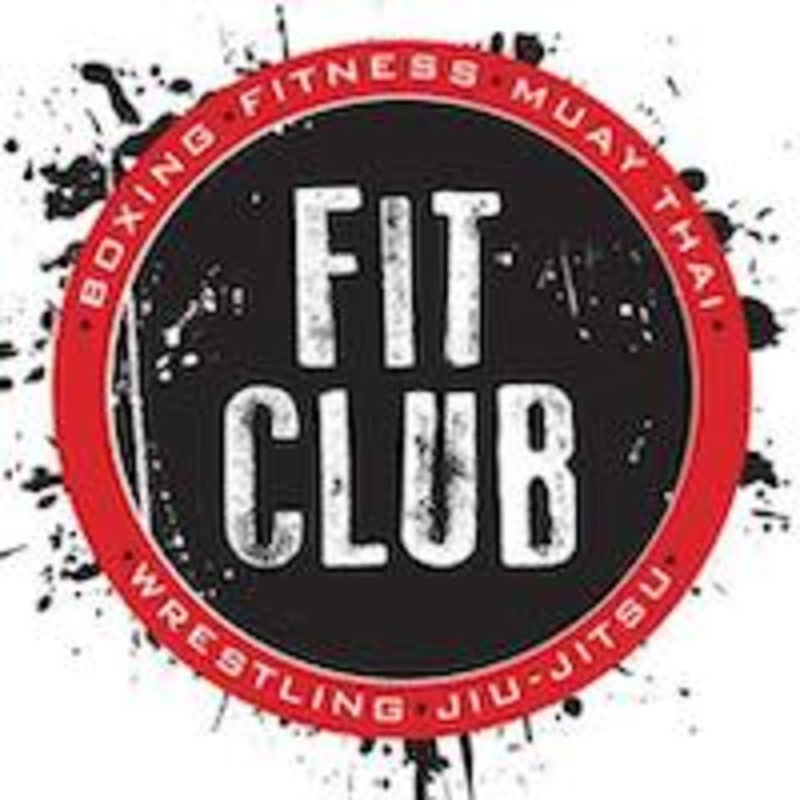 Start taking classes at Fit Club and other studios! This studio is family run and it is a friendly gym. When you come to Fit Club - Fairfield you're not a faceless member here. They want you to know the people they train and bring them into the community they are building. They care about the progress you make and they promise to dedicate and guide you with their experience and knowledge to the fitness regimen that suits you best. This studio is located at 85 Mill Plain RD, Fairfield, CT.
Another great class with Chuck! Amazing workout. Fantastic workout. David was patient, but pushed me. I loved Ultimate Fitness with Chuck! It was a full 60 minute burner with a mix of cardio and strength stations. Really enjoyed it and I will be back! The instructor is great but I wish the first 30 minutes werent solely devoted to abs/core. Id dont mind 15 minutes of abs, but half of the entire workout on abs alone feels like a waste for me personally, as Id rather focus on legs, arms, etc.